Posted on 2, November 2016 by EuropaWire PR Editors | This entry was posted in Business, Economy, Energy, Gas & Oil, Government, Industrial, Management, United Kingdom and tagged North of England, Northern Powerhouse partners, Richard Royal, Vivergo Fuels. Bookmark the permalink. 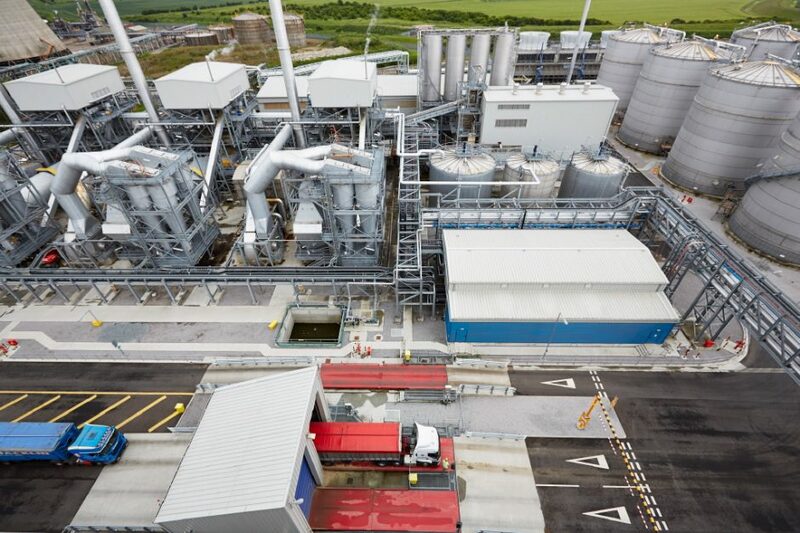 East Yorkshire, UK, 02-Nov-2016 — /EuropaWire/ — Vivergo Fuels, the UK’s largest producer of bioethanol and high protein animal feed, has been chosen as one of the Government’s new official Northern Powerhouse partners and is the only Humberside-headquartered private business to be named on the list.